This Ministry is dedicated to preparing parents and Godparents for their child's Baptism. We meet the first two Mondays of the month from 7:00PM to 8:30PM in the Youth Room. Times are subject to change during the summer. For more information about being an Infant Baptism Preparation class facilitator please contact the Parish Office at 369-1907. 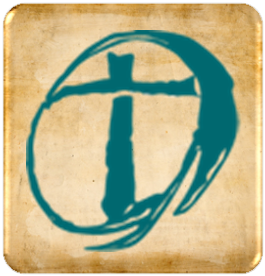 Want more information about the Adult Faith Formation Ministry?